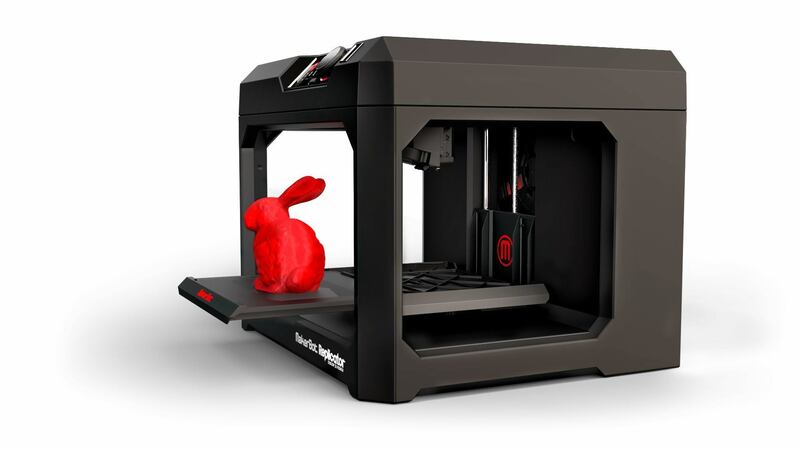 Home / 3D-Blog /Which 3D Printer should I buy in 2015? Our global community of Hubs for 3D printers helped us to learn from their experience and see what they thought of the 3D Printers they own. The 3D Printer Guide of 2015 is based on the reviews of 2,280 verified 3D Printer owners. Their collective 1622 years of 3D Printing experience coupled with 316,000 prints completed on 234 different 3D Printer models, makes this the most comprehensive guide available. All the major heads that should be considered before buying a 3D printer are provided in this article. Together with the community team of 3D printers explored the different aspects that make a great 3D Printer. They investigated various different parameters, some of them are; print quality, build quality, ease-of-use, reliability, customer service, failure rate, community, running expenses, openness, value and software. If you are thinking about buying a 3D printer this year and you are a little bit confused in choosing the best then this guide will help you to find the top Printers for different categories. There are the 5 major categories this year, one is Enthusiast Printers, second, Plug-n-Play Printers, third, Kit/DIY Printers, fourth, Budget Printers, and last but not least Resin Printers. In total 18 models made it to the top of the communities’ list. With reliability in mind, only printers with more than 10 reviews are included in this guide to assist your better. The Printer Index includes all 67 3D Printers that didn’t make it to the top of their categories. Only Printers with more than 5 reviews are displayed in the Index so that it would be easy to choose a reliable one. In 2015, you can find a variety of 3D printers and today 3D printing has become a trend, it has conquered every field, 3D printer is the need of today’s world. So, go and grab your one.